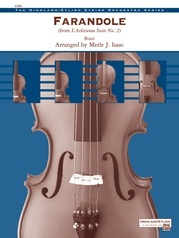 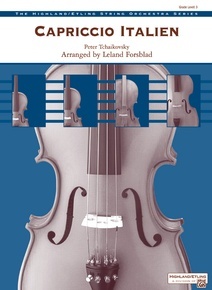 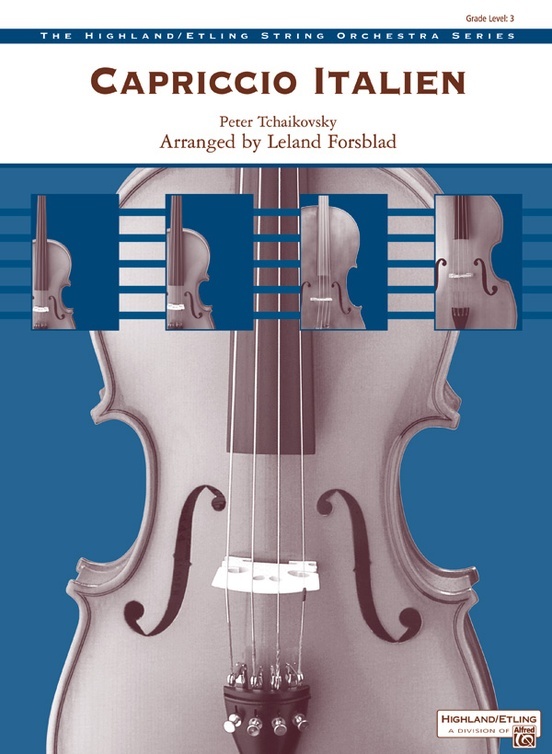 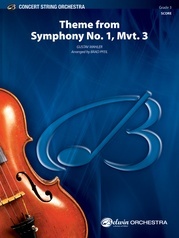 This well-loved classic by Tchaikovsky is now playable by school string orchestras in this skillful arrangement by Leland Forsblad. Passages have been simplified just enough to ensure playability while maintaining the integrity of the original. 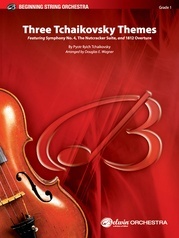 An excellent introduction to the work of this master composer. This title is available in SmartMusic.